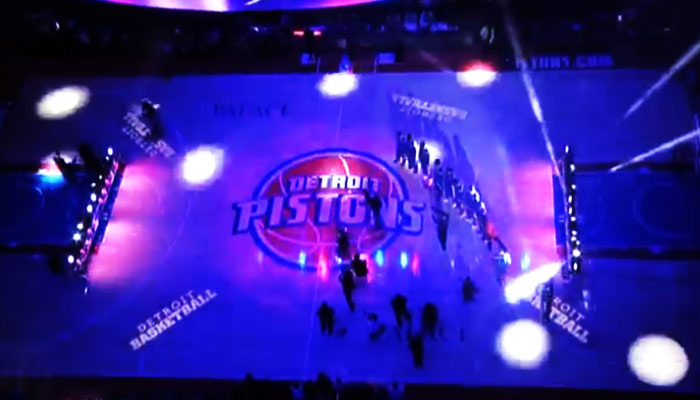 It’s like a Charlie Brown Christmas, you can’t go the holiday season without watching Rasheed Wallace and company remix Jingle Bells. 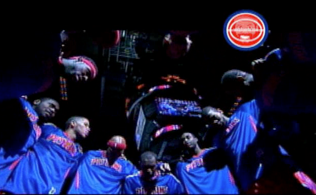 Here you have it, a Pistons rendition of Jingle Bells. Featuring Jason Maxiell, Amir Johnson, Will Blalock (probably his biggest staring role one court or off) and the oh so jolly Rasheed Wallace. 6 Responses to "Sheed Wishes you Happy Holidays"
Happy Holidays to you Nat and all Need4Sheed supporters! Haha. 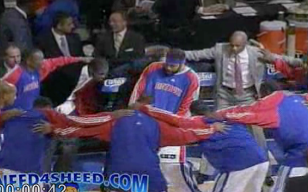 Sheed and the gang are so funny. Merry Christmas everyone. Happy holidays to Nat and all her loyal supporters. All I want for Christmas is another lottery pick in my Piston stocking.